It’s winter and the most dangerous time of year for skin to get dry and flaky. Which is why I incorporate a sleeping pack into my routine to lock in moisture. While in summer my combo skin does a good enough job of keeping my skin hydrated, even I need a boosting hand in winter. I’ve been trying out different sleeping packs from different brands to try and find the best fit and this is my review of my latest one. 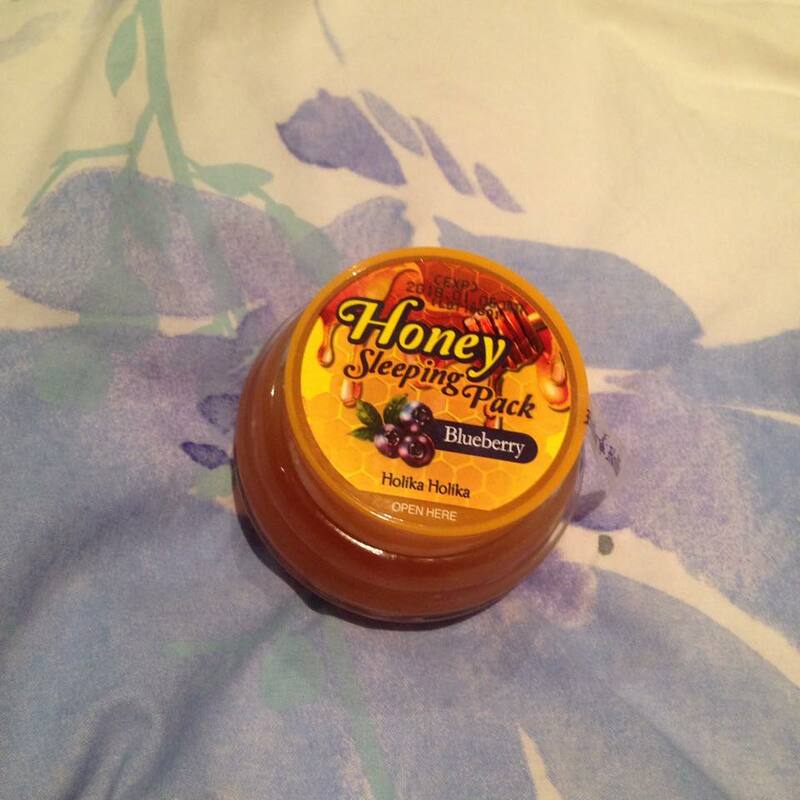 The Holika Holika Honey Sleeping Pack! I love Asian beauty products, but being all the way here in London it can be difficult to get a hold of them at a reasonable price. The best place to do so is online. There’s a new online European based store called BitsandBobsofBeauty who reached out and asked if I wanted to review a few of the products they had on hand. So now onto the review! This pack comes in three different types, Acerola, Blueberry and Canola and each has different properties. The pack contains 20% honey extract and 20% extract of their key ingredient. 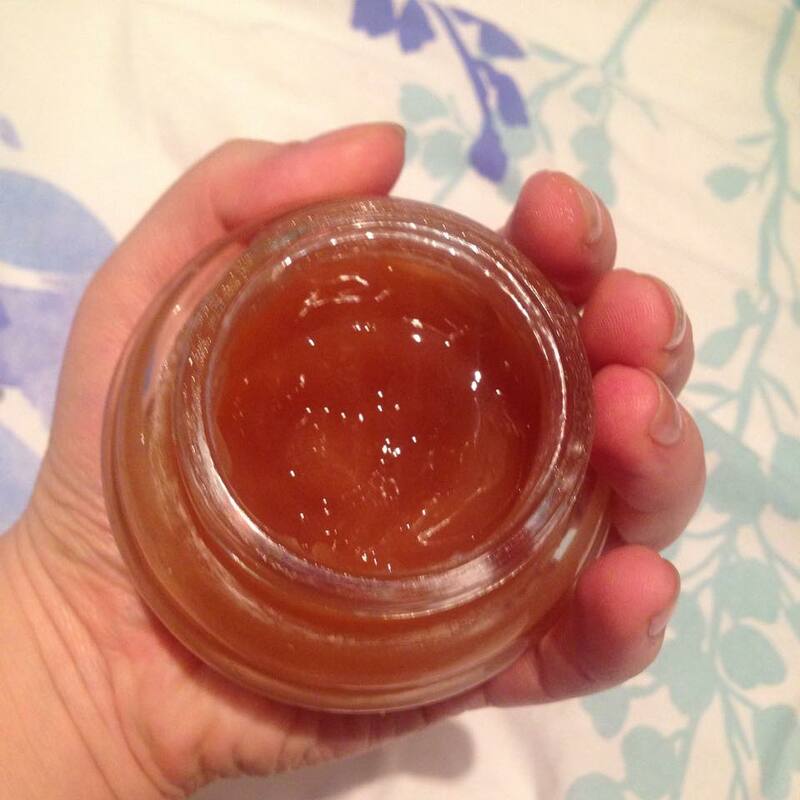 Honey: Is a rich humectant that helps to bind moisture to the skin, perfect for a sleeping pack. Honey also has antibacterial properties. Acerola: This ingredient is rich in antioxidants and vitamin C. This moisturises and brightens the skin. Blueberry: This superfood contains vitamins which help skin to look supple and youthful. Canola: Canola is the flower from rapeseeds and is reputed to help with brightening dull skin and clearing the complexion. Sleeping packs are the last step in your skincare routine. They are similar to a thicker moisturiser and are used to seal in all the goodness from your routine. I always put on a small amount at night 15 minutes before I go to sleep so that pillow fluff doesn’t stick to my face. I pat it in and wash it off in the morning. Can we just take a minute and appreciate the packaging on this! 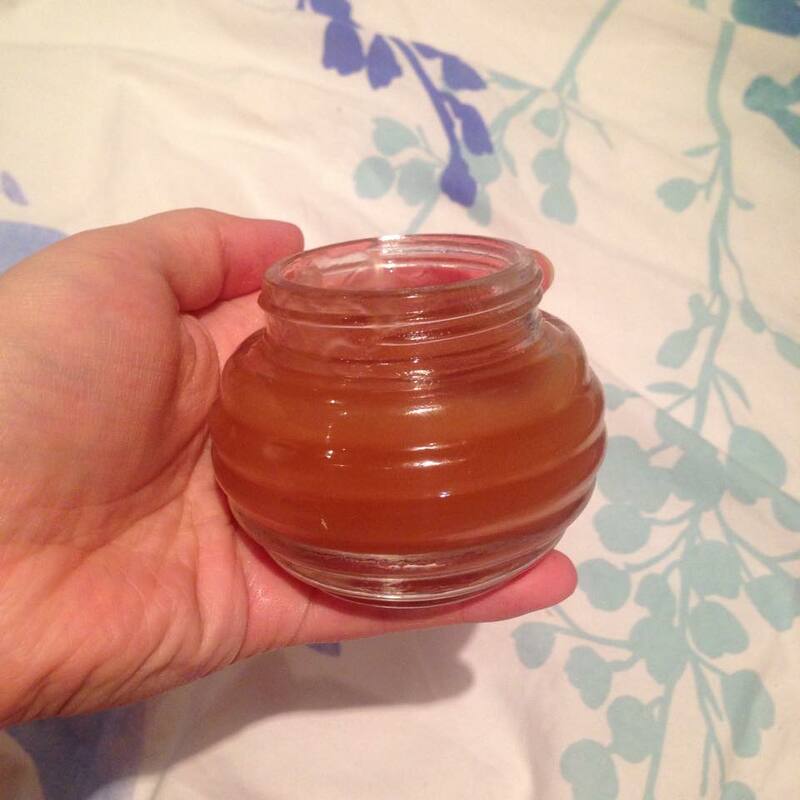 It’s in a cute glass honey pot which once finished I’m going to wash out and use for my earrings. This looks great on my bedside table. I wish it came with a spatula though, I find it slightly unhygienic and annoying to have to wash and use my hands before and after every use. The product smells of honey but not overwhelmingly so. 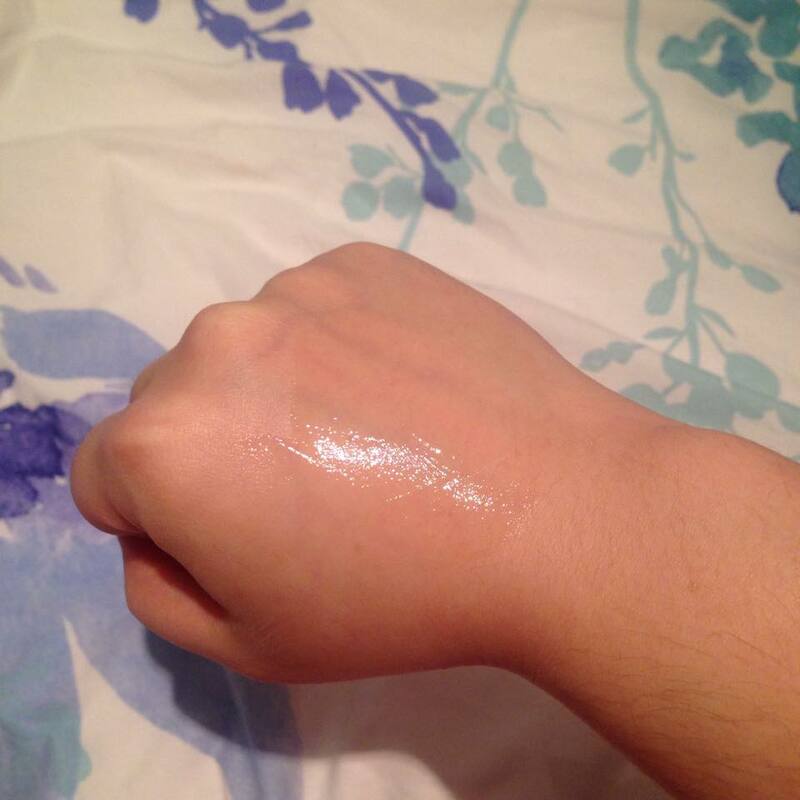 It has a sticky texture and you only need to use a little bit to cover your whole face. I’ve used this product for the past month or so and I found it has helped keep my skin moisturised and plump! One of the dangers of winter is dry skin but I’ve found that using this pack at night helps me to keep dry flakes at bay. I’ve not noticed a great deal else to be honest, I was hoping for my skin to be brighter in the morning or to help combat acne, but maybe I was expecting too much. I will use up this product and would recommend to others with oily skin. Some sleeping packs I’ve used have resulted in my having oilier skin in the morning, this isn’t one of them. Those with dry skin might want a thicker more moisturising product. Holika Holika, Review, Sleeping Pack. Bookmark. 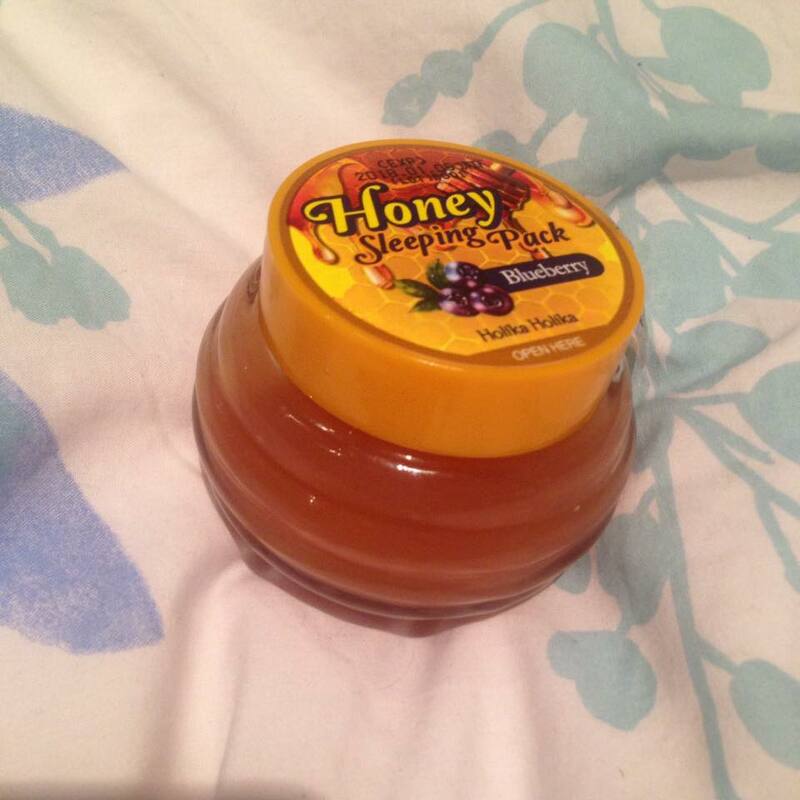 It's a great product and if you love honey then you'll love the smell of this!